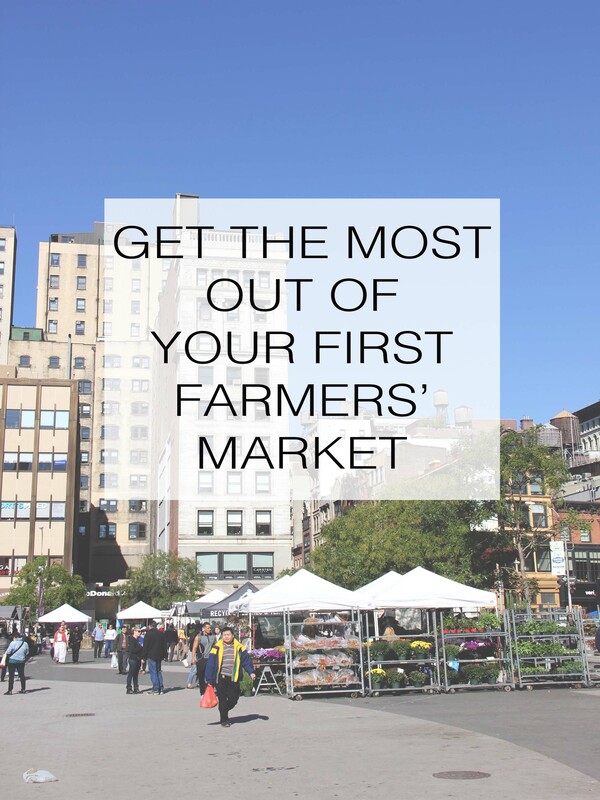 Looking to check out your local farmers’ market but not sure where to start on buying etiquette? It’s from local family farms so it’s safe to assume it’s organic, right? Can you get a deal on buying in bulk? All of your questions answered here! Always come prepared with cash and your best bet is to bring more than you need! You wouldn’t want to miss out on something because you ended up a few dollars short! Some vendors do accept cards (and occasionally checks) but most are cash only. 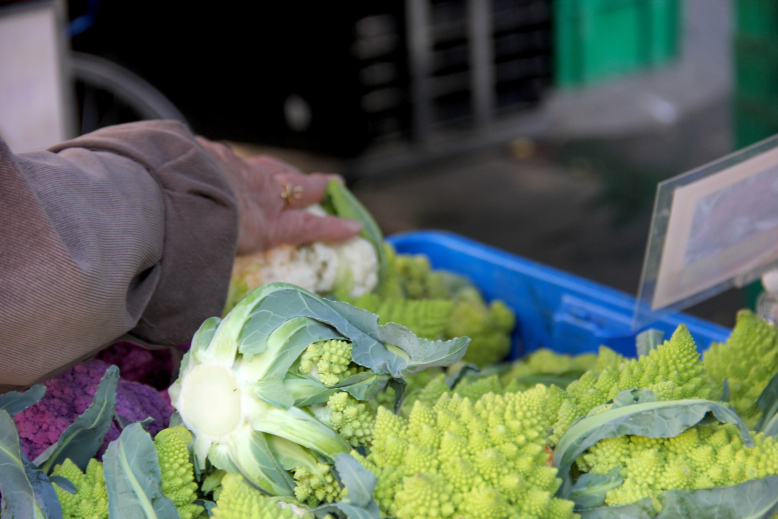 Many people expect that Farmers’ Markets are all organic but this is rarely the case. Farmer’s Markets are based around locality- not organic qualities. Even though most vendors are small scale family farms, they often use pesticides however you’ll find they typically spray less than high end commercial produce. If buying organic is important to you, keep an eye out for signs advertising “organic” or “low spray”. Go ahead and ask questions! This is your farmer’s livelihood and you’ll find no better person to answer questions about their product than themselves. As long as their stand isn’t completely swamped, they should be more than happy to answer questions. If your vendor makes a wonderful product such as delicious scones or crunchy granola that you adore, don’t sample it and ask where else you can find it- it’s rude. While you may be able to find it at a nearby store, even if the price is the same your vendor probably loses a cut to the store selling it. If you really want to know where else you could find it, buy some first and then ask for future reference. Survey the entire market first! Take a walk around and review everything there is- you’ll often find that prices and varieties vary from vendor to vendor. One may have a better price for one thing, but the quality isn’t as nice as another that costs slightly more- or it may be your lucky day and you find a great vendor with the best prices and the best looking goods! Vendors will often have deals on items in bulk- either by the crate full or for bags of older items. If you’re trying to make a jam, getting a whole crate of apples at a set price rather than by the pound can really help a lot! Similarly, I’ve bought tons of bags of older tomatoes that have turned out just fine when I made sauce that evening. One of the beautiful things about farmers markets is that it’s a place to take chances. Farmers can focus more on crop rotation (which makes for healthier soil) and grow fruits, vegetables and herbs that you may not see regularly in stores. If you see something you don’t recognize, ask about it and then take a chance! More likely than not, you’ll be glad you did! Like any other limited product, the best ones always go first! You aren’t in a grocery store so farmers do run out of goods. Get there early so you have the opportunity to not only be able to get what you are looking for, but to get the best pick. Not a requirement, but it certainly is a nice thing to do. You’re already lowering your carbon footprint by buying local so keep the cycle going and reduce, reuse, recycle! Farmers like to get to know their customers and are proud of their product. As previously mentioned, ask questions to learn more but often times, you can even visit the farm. Ask if they have visiting days or do tours of their farm. Significantly more often than not, I end up leaving the market with much more than I intended to get. When you don’t go with a set plan and list in hand, it’s much easier to walk away with more than you need or are able to use. Would you pop a raspberry into your mouth or take a bite out of an apple in the store? Unless there is a station set up for samples, don’t assume you can just try anything. Same as in a grocery store, make your decision based on appearance and smell (and maybe a slight squeeze depending on the item)- if you don’t like it when you get home, take it in consideration for next time. Maybe it was just a poor choice, a bad harvest or maybe you just don’t like that vendor and would prefer to try someone else next time. There are so many different varieties of produce and meats out there. Each farm is slightly different in the way its products are handled, the environment, when it was harvested or for animals, how it was raised, that you may find vast differences between seemingly similar products. Try a few different vendors out to decide which you prefer best and why! This isn’t a swap meet or a yard sale- this is someone’s business and livelihood. Don’t ask for a better deal unless you are asking about the possibility of buying in bulk (see slide 6. Do Check for Deals). Last and certainly most important, have fun! Whatever your reasons are for wanting to buy locally, go and enjoy yourself! Delicious food awaits!